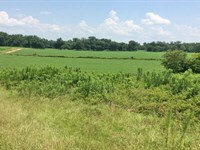 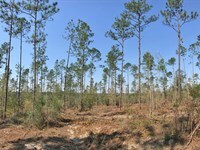 Stewart Co., GA 241 acres Investment/Hunting Tract. 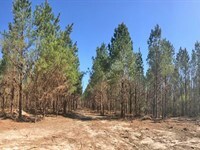 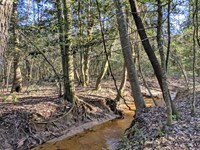 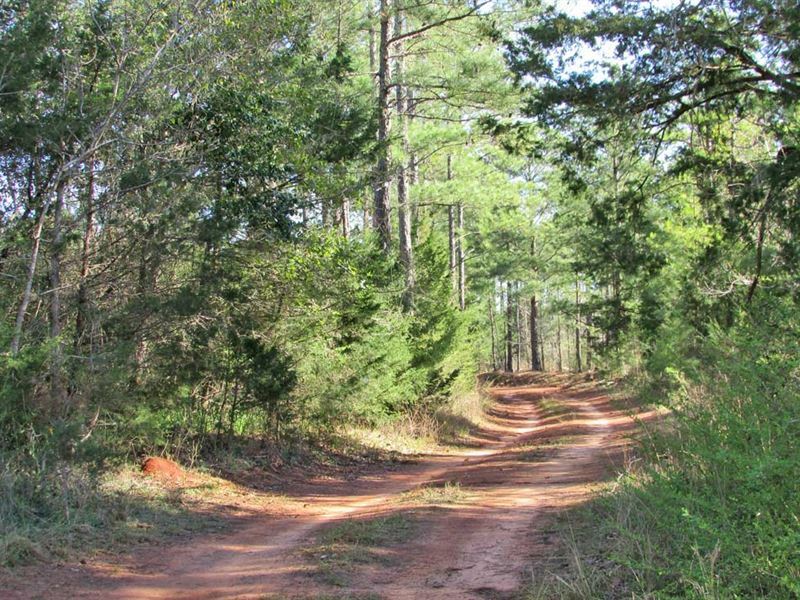 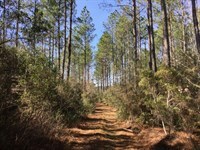 Located in the heart of Southwest GA, Big Deer Country and Merchantable Timber And Farm Land make this an ideal property for income and recreation. 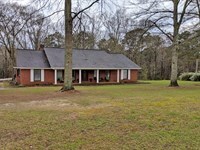 The property is secluded with only large properties surrounding. 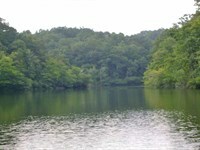 However, electricity, phone, and excellent cell service is available. 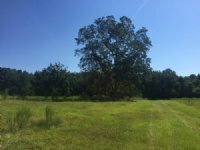 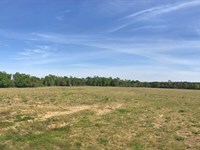 Folks, this is not cut over undeveloped land it has income from renting 70 acres of farm land composed of Greenville sandy clay loam soils and the balance of the property is loaded with mature merchantable timber, good road system and established food plots. 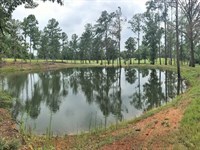 Located near the town of Lumpkin, GA not far away from Providence Canyon State Park and Florence Marina State Park make this property a year around recreational property. 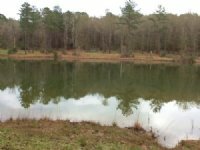 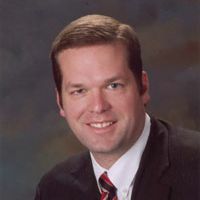 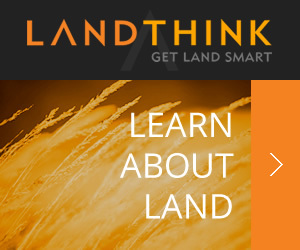 When calling broker, please say, "I found your listing Stewart Co, Ga Hunting Investment on FARMFLIP."